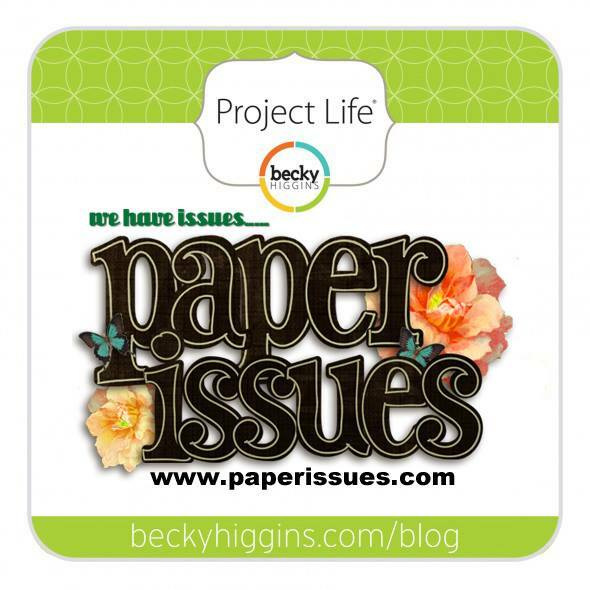 heyheymandykay: Paper Issues Becky Higgins Project Life Hop! Love this, Mandy! Such a cool way to use the cards! I love that you used the cards on a layout. I've purchased some kits with the idea to do just that, and maybe eventually do the PL format. Beautiful job! Genius idea and came out AWESOME!! Love! these look awesome on a layout! Love the PL cards on a layout! Just great! Love how you use the PL cards on a layout! I should try this! LOVE what you did with the PL cards!! Awesome idea! I've never looked at the cards to be used like that! I LOVE it! Cute page. Using the cards would make it easier to embellish - rather than trying to use a lot of small pieces. 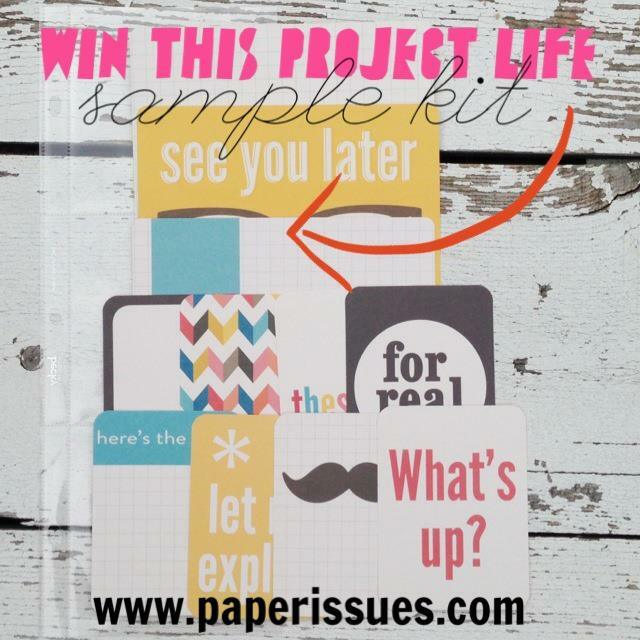 Hope to win the prize and maybe I'll get busy on a project life. love seeing the PL cards on a traditional layout! What a great traditional layout, love how you used the cards and varied their orientation! Aw... adorable photo! Love what you did with the cards - great job! Absolutely love this layout and the colors! I love what you did with the PL cards! I can't wait to try this so thanks so much for your inspiration. Heather K.
I love what you did with the PL cards in this layout! I'm a cat person, but I am enamored with your page!!! Cute title too. Great page! Love how you used the PL cards!! I love using PL cards in layouts! I love that you used the cards as a layout! And the fun bold patterns are fabulous! This is a wonderful layout with the cards on it. It looks so much like pl. Brilliant use of all the 3x4 cards on your layout! Fun layout! I love seeing different uses for the PL kits! Oh how I love pet layouts!!!!!!!!!!!!!!!!!!!!!!!!!!!! SO cute. I like the papers you chose--very cute. This is how I use my PL cards!! Beautiful! Awesome, love how you used those cards! 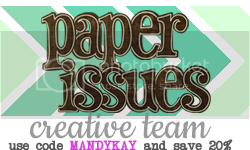 This is so creative and fun and I seriously LOVE that you used the cards on a layout!!! This layout is AWESOME!! I am seriously going to do this....thanks for the inspiration! Oh, so sweet babies!!! Love your LOs.